AHO was founded in 1999 in Harare Zimbabwe by a kidney patient attending dialysis at Ward B6 Renal at Parirenyatwa Hospital after experiencing hardships associated with lack of dialysis services. A group of patients from across the region of Southern Africa and central, east and west Africa met in Harare. 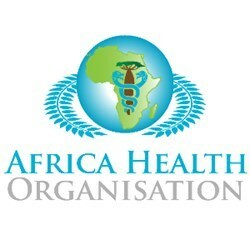 Africa Health Organisation England (AHO England) was established on 16 January 2009 in Norwich. 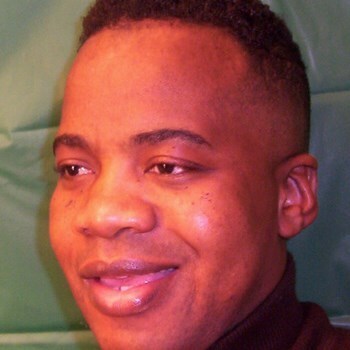 AHO England has two remits, to raise funds and support AHO health and social care projects in Africa and supporting Africans in England accessing NHS health and social care. Our first work started in April 2009 in Norwich when we won a contract from Norwich NHS to provide chlamydia screening for 16-24 year olds in Norwich. Since the, we have been working to prevent illness and promote health. 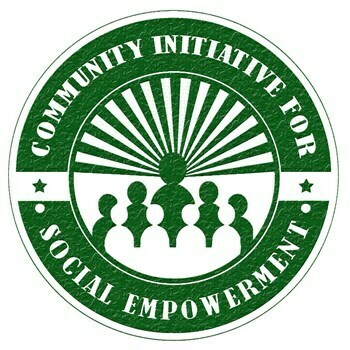 Currently, we are running projects on HIV/AIDS awareness and prevention, Mental Health support and Dieabetes awareness. We plan to diversify our income by engaging in trading activities such as running shops in England. We are planning our first shop to be in Norwich by December 2015. In 2016, our srvices will expand to London, Manchester, Coventry, Birmingham and Lutton.